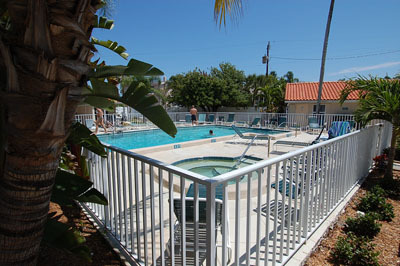 Siesta Key in Florida is one of the most popular destinations in Florida. It is a slice of heaven right off the coast at Sarasota in Florida. The beaches here are among the best in the world. The beaches here have won numerous accolades and awards from prestigious travel publications, television channels and web sites. The beaches themselves are ranked among the top beaches in the whole world. 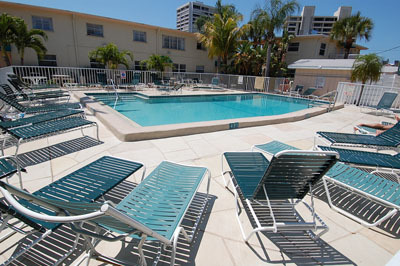 Siesta Key beach resort is one of the most remarkable vacation spots in the entire western coast of Florida. Siesta Key has four exquisite beaches –Palmer Point Beach, Turtle Beach, Crescent beach, and Siesta Key Beach. The beaches are a varied bunch, all of them having characteristics unique to them, and providing travelers with a good range of choice for a range of preferences as well as activities. Siesta Key Beach is one of the most beautiful among these. Both Siesta key and Crescent Beach have an extremely white variety of sand that feels like talcum powder. The quartz sands are said to possess magical powers by the locals. Siesta Key Beach is a popular spot and attracts a good number of visitors, tourists and locals alike. Crescent Beach is at most times less crowded. Turtle beach, although it does not have the same talcum powder sand as Siesta Key beach and Crescent beach, it is a relaxing and tranquil spot as it is not as famous. Palmer point beach is always host to a good number of boating, running and walking enthusiasts. There are a good range of activities on offer as well. The Siesta Key beach has tennis courts where you can work up some sweat before hitting the water. You can also start a volleyball game at the beach here, volleyball nets are available at the beach itself. You can also indulge in a huge variety of water sports. There are a good number of water sports cventers where you can rent gear, buy stuff and ask for guidance. There is the CB’s, which is a popular center for water sports aficionados. This is located close to the Stickney Point beach, and you can rent jet skis, boats and other equipment here. There are a huge variety of gears available here, and you can have whatever adventure you like here. Also, there are a huge number of hotels and resorts here that have come up so as to be able to meet the increasing demand from travelers for quality accommodation here. How much does it cost to live in Dubai?